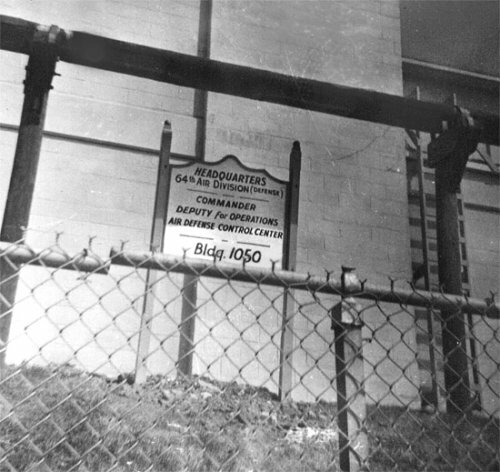 Building 1050. 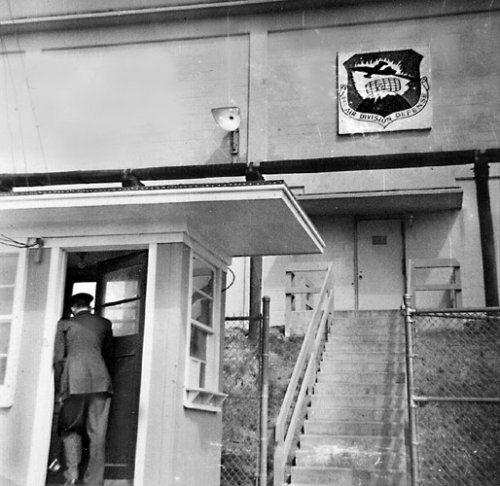 64th Air Division Headquarters - July 1954. 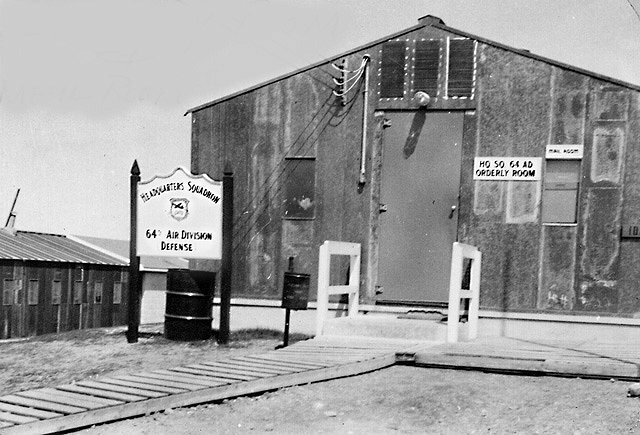 64th Air Division Headquarters Orderly Room and Mail Room - July 1954.